Hot flash heaven! 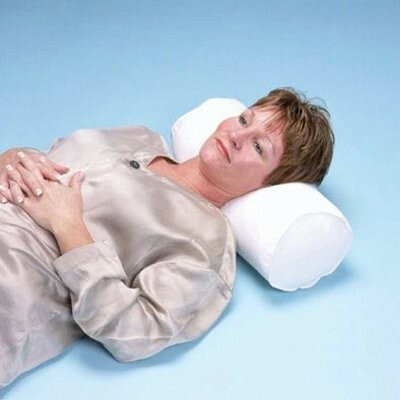 You won’t have to flip that pillow to find the cool spot anymore. 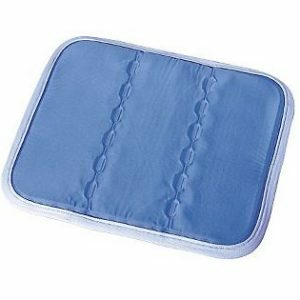 Slip the stay-put Pillow Cool right into your pillow case and enjoy a refreshingly cool sweet spot that lasts all night. 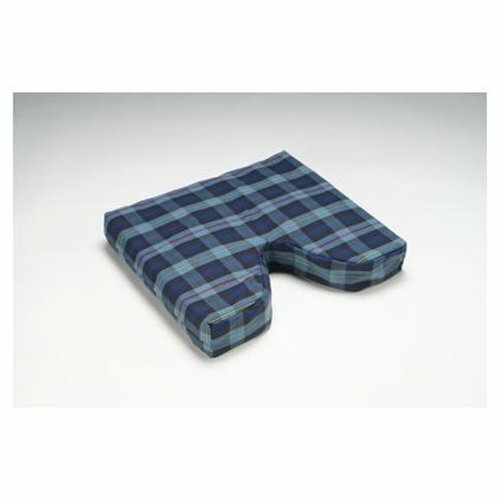 The Pillow Cool Insert is designed for cooling down your body temperature during sleep to provide you with more comfort. 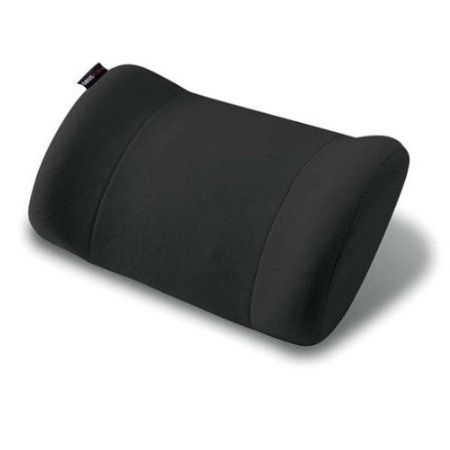 Created with a non-slip backing to prevent slipping and bunching up while sleeping, the Pillow Cool is inserted between your pillow and pillow case to create a refreshing cool area that lasts all night. No water or refrigeration required–it couldn’t be easier! 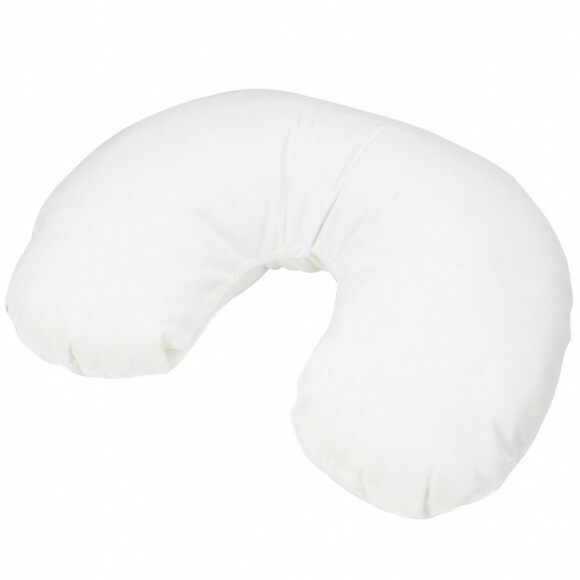 You can also place Pillow Cool directly on the body or under the feet for an instant cooling effect.